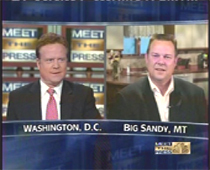 Newly elected Democratic Senators Jim Webb and Jon Tester were guests on Meet the Press today. Yeaaaa. Here's a small sample of our guys. 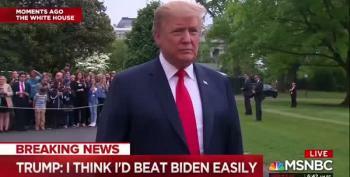 MSNBC has the full transcript and more video posted.